Jung Il Woo of MBC Wednesday and Thursday drama series The Moon Embracing the Sun still filmed passionately even though his finger was wounded. 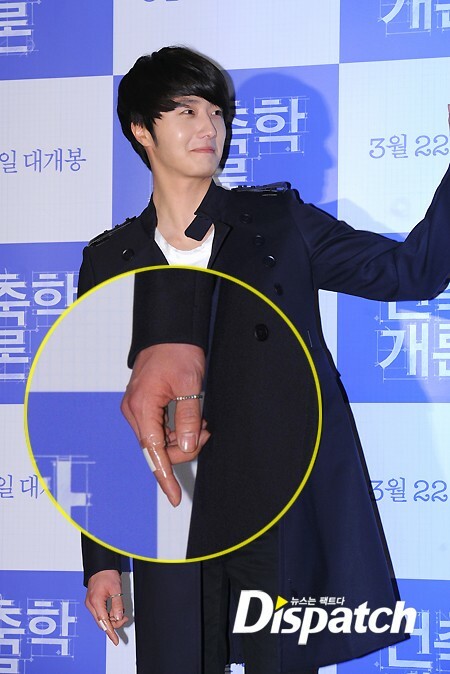 In the final shooting done recently, Jung Il Woo injured his index finger on the right hand while shooting. The wound cracked open as long as 2cm near finger joint, revealing the bone. But for the sake of shooting for the important scene in the last episode, Jung Il Woo disregarded his injury to complete the shooting. The Moon that Embraces the Sun which has triggered into a syndrome with over 40% ratings is ending on March 15th, 2012.